The University of Chicago Booth School of Business was founded in 2006. Since its inception and thanks to the continued efforts of its dedicated membership, the group continues to grow in size and scope. 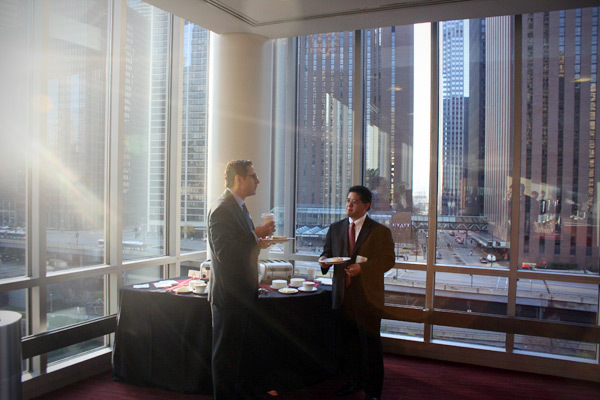 In 2007, the group established a Real Estate Conference, which is held annually at the Gleacher Center in downtown Chicago. The event draws an impressive roster of speakers and panelists, and brings together hundreds of real estate professionals from across the country.